Phonographic Copyright (p) – Zomba Records Ltd. Copyright (c) – Zomba Records Ltd. 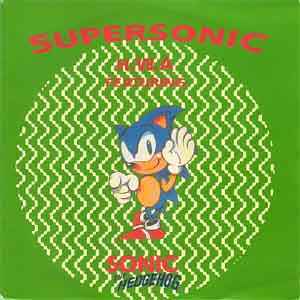 Published By – Best Music Ltd.
"H.W.A" stands for "Hedgehog with Attitude". Matrix / Runout (Side A Runout, Etched): KGB 008 A1 COPYMASTERS.Miles.